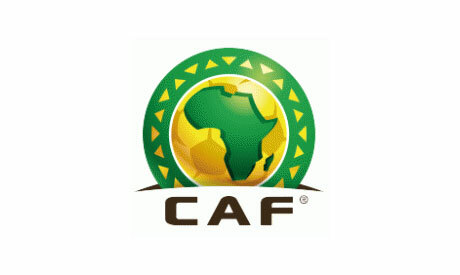 The Confederation of African Football announced on Friday the results of the drawing of lots for the CAF Champions League and the CAF Confederation Cup for the transitional season 2018/2019. Egypt's Ismaily will start their mission in the CAF Champions League from the preliminary round as they will face Le Messager Ngozi of Burundi on 27 or 28 November, while the second leg will be at home on 4 or 5 December. CAF Champions League title contender Ahly, who will face Tunisian side Esperance in the tournament's final late on Friday, will start participation in the coming edition from the groups' stage round if they win the title and they fail to lift the trophy the Reds will start their mission from the round of 32nd. Meanwhile, Egyptian teams Zamalek and Masry will start their mission in the CAF Confederation Cup from the round of 32nd as the Whites will face the winner from As Coton Tchad Sn De N'djamena of Chad and Gomido of Togo game in the preliminary round. Masry will face the winner from the game between Salitas FC of Burkina Faso and Wakriya AC of Guinea. The first leg games of the 32nd round of the Confederation Cup will be played on 14, 15 or 16 December, while the second leg will be played on 21, 22 or of the same month.